Microblading (or eyebrow embroidery) is a relatively new, manual method. It is considered to be semi-permanent, as compared to the traditional hairstroke technique done by machine. 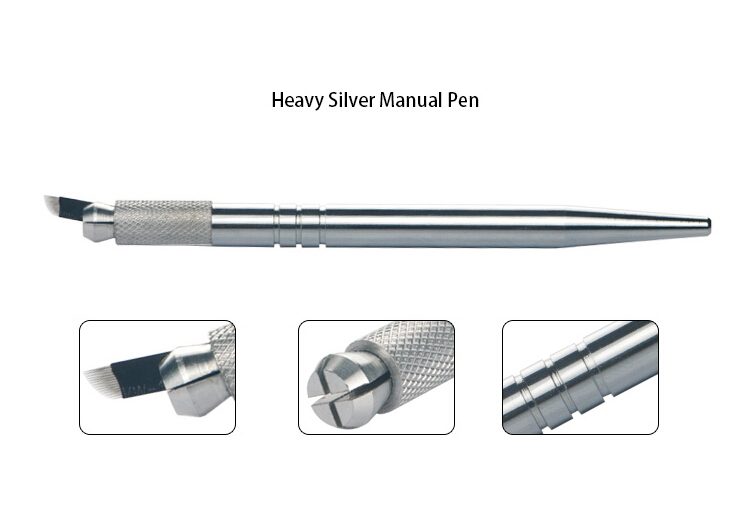 It is done using a very fine blade to deposit pigments into the epidermis. Because the color is closer to the surface, the strokes appear crisp and very fine. There is no “spilling” under the skin. The difference to ordinary permanent make-up is that Microblading is not done by a machine. The pigments are manually placed into the skin. 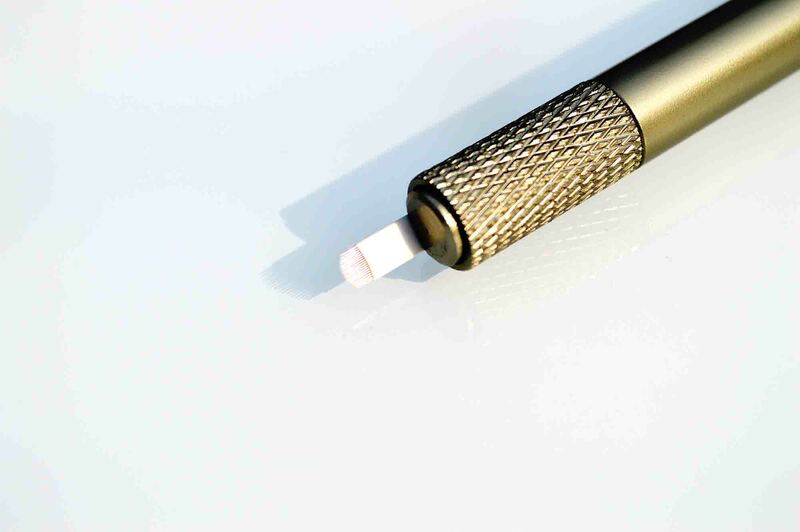 As with the handle of the machine the Microblading manual pen is equiped with sterile packaged blades (“slope” style, in U-shape or curvy.). The blade glides with gentle pressure over the skin and causes a fine cut. The cut is as fine as a papercut and you can hardly distinguish it from real hair. 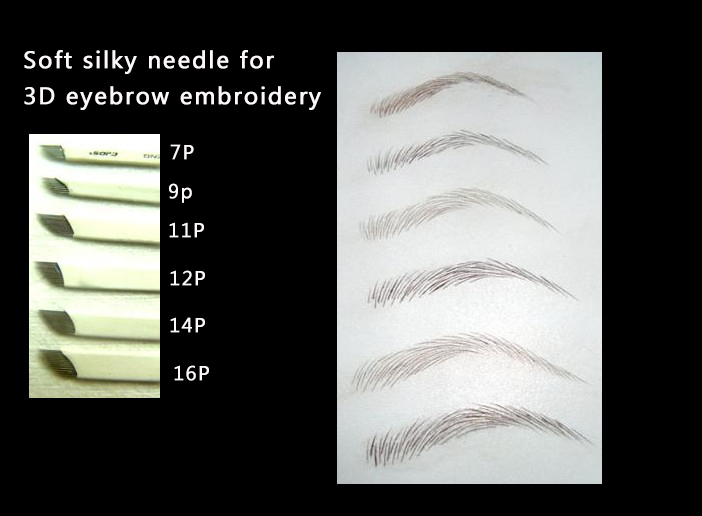 Depending on the drawing technique it creates an individual look for each eyebrow. 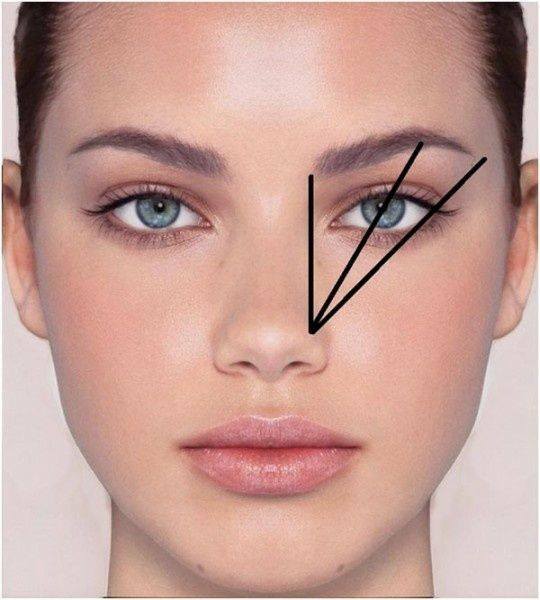 So called 3D eyebrows do not appear as a tattoo. 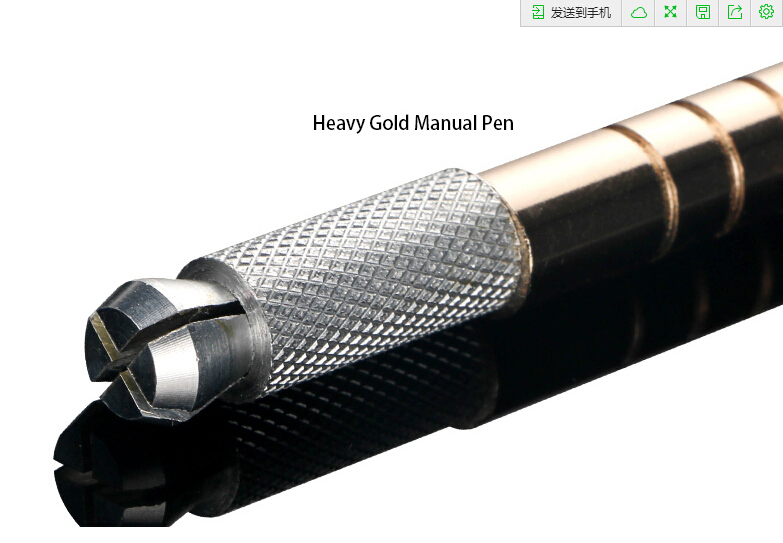 The technique has its origin in Asia and is gaining popularity worldwide…………….. The goal of this site is to provide you with up to date information about microblading. Microblading is a pulling or swiping motion with a curved needle. This results in a fine line or scoring of the skin into which color is delivered by multiple needles on a slight curve. No tapping. I’ve learned to use microblading not only for fine, natural hairstrokes that don’t blur or spread but to use many handtool needles, in addition to the curved ones, in a microblading stroke to remove color, put good extensions on upper eyeliner (wings) plus augment tapping in eyeshadow. You’ll learn to use a type of pressure sensitive calligraphy movement with your handtool. 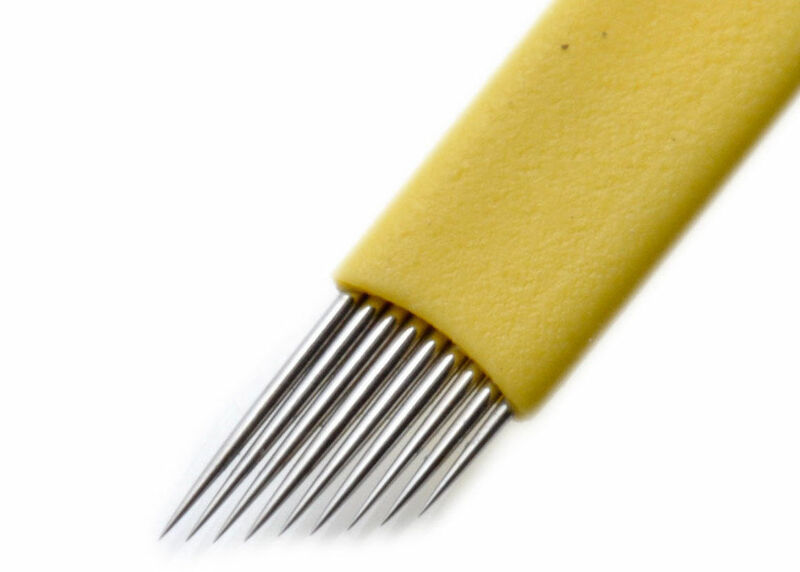 I’ve even discovered a “micro-rocking” stroke with my needles to enhance or emphasize part of a hairstroke. 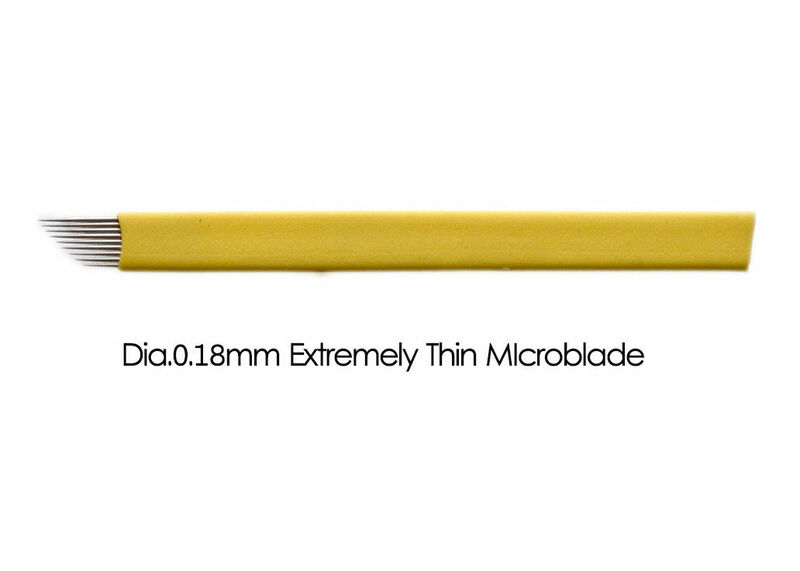 Lastly, I can do fine hairstrokes with a Microblading Needle designed for digital microblading machine handpieces. 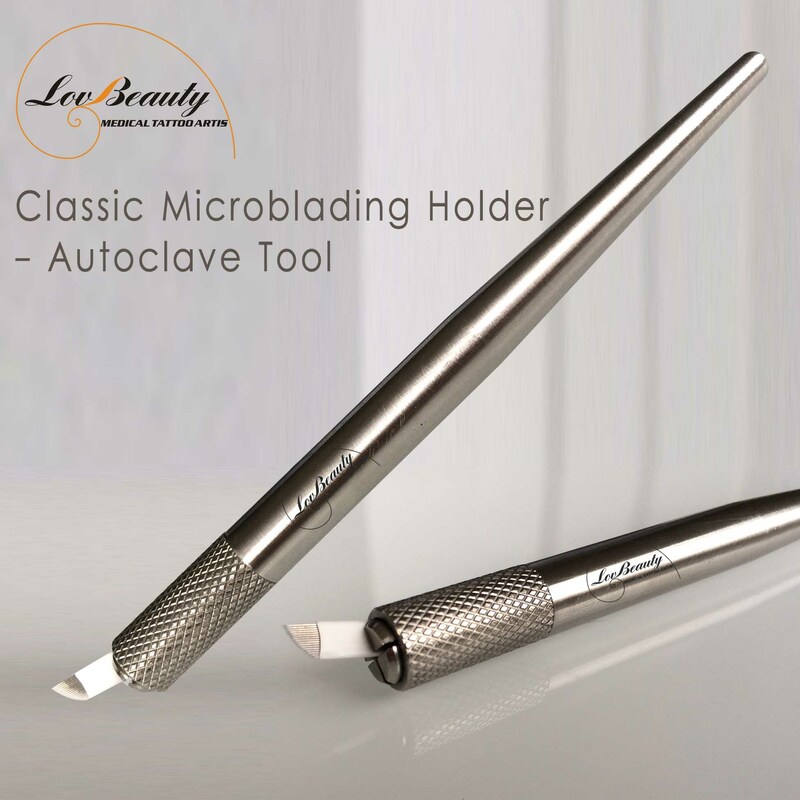 Welcome to the wonderful world of microblading and enjoy! Microblading is a life changing event for both you and your clients. Put the finest hairs back into eyebrows to provide the finest definition and dimension possible. You can control the shape and symmetry of the brows better than ever before. Truly the most natural way to do eyebrow hairstrokes, you need to learn microblading from experienced professionals.